' Tara Donovan - Animator: Ice Age: The Great Egg-Scapade is out! Ice Age: The Great Egg-Scapade is out! This is it! 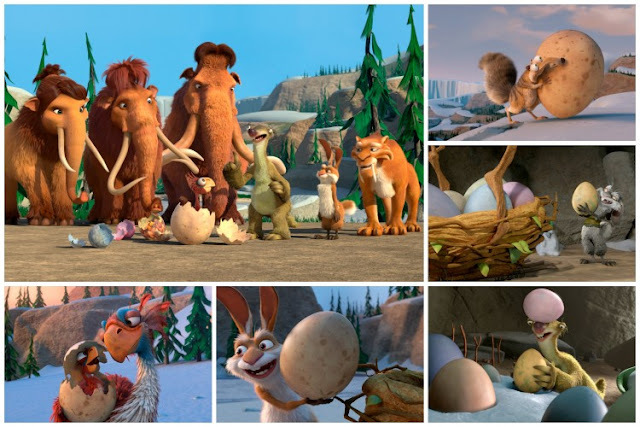 : the top-secret Ice Age short I worked on at Arc Productions last year! I had the great fortune to be an Animation Lead on this super fun short for Blue Sky Studios at Arc Productions. Best crew ever, including both my husband Phil Bonner (CG Sup) and son Max Lafrance (TD)! !